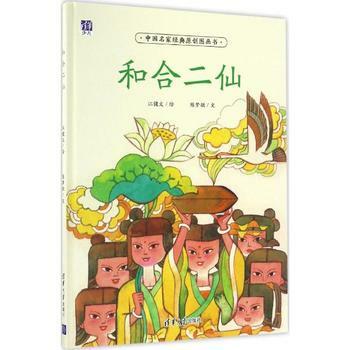 This book is painted by the silver award winner of National Fine Arts Exhibition and famous illustrator Jiang Jianwen in the artistic method of traditional Chinese New Year painting. Beautiful in colors and delicate in modeling, it is full of fantasies. This is written by Chen Mengmin – the winner of Bingxin Prize for Children’s Literature, First Reed Award and SINE Picture Book Award. With beautiful and elegant language, she builds a peaceful world of fairy tales.